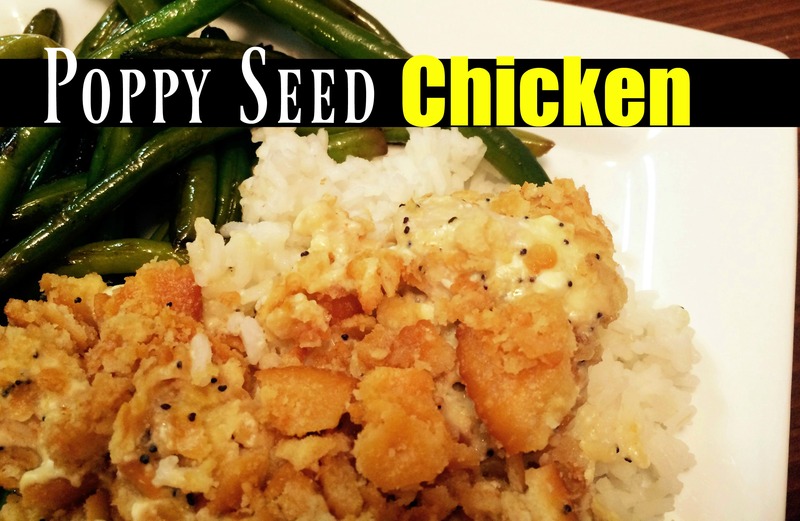 Poppy Seed Chicken is a beloved Southern dish. All you need is just a few simple ingredients and you have a creamy, easy, flavorful dinner your WHOLE family will LOVE! Place diced, cooked chicken in the bottom of a greased 13×9 pan. Sprinkle with garlic powder, seasoned salt, and (optional) cayenne pepper. Combine both cans cream of chicken, sour cream and poppy seeds and pour evenly over chicken. Top with cracker crumbs and then drizzle melted butter over the top. Bake for 30-40 minutes or until hot and bubbly. Serve over cooked rice and enjoy! Thank you Brandi. Sounds so comforting. Have a good weekend!